One person dies from drunk driving every 48 minutes reports the Centers for Disease Control and Prevention. I think that number should be zero, and the law agrees. Despite strict laws against drunk driving, however, it continues to be an epidemic. Drivers under the influence come up with creative excuses when confronted about their behavior. Here are 20 of the most common lines used by drivers under the influence. 1. I don’t want to pay for a taxi. Taxi rides can be expensive, but someone who chooses to drink should also make arrangements for a designated driver or a hotel room. One block or 100 miles is too far to drive after drinking. 3. I can handle my liquor. A person may drink every day, but he or she is still too drunk to drive after one drink. 4. I don’t want to leave my car overnight. Yes, it’s a hassle to fetch the car. That inconvenience pales in comparison to killing someone. 5. I need to get home. Nothing at home is worth driving while intoxicated. 6. I can have one more drink and be okay. 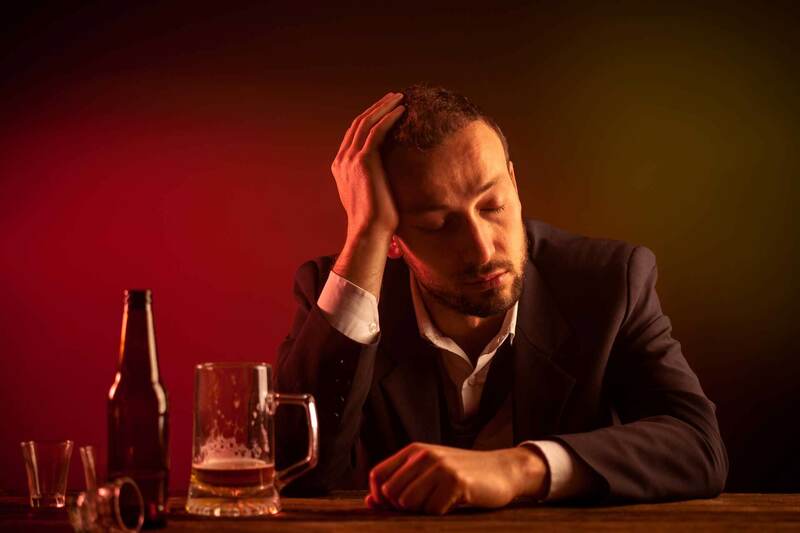 A regular drinker may think he or she has built up a tolerance to alcohol, but intoxication starts with the first drink. 7. I won’t lose my license because I’m not drunk. Someone who drives drunk can lose his or her license at the first offense, and the consequences aren’t worth the risk. 8. I’ve driven home after drinking before and everything turned out okay. It was stupid then and it’s stupid now. No one should ever drive after drinking. 9. I drink and drive when no one else is on the road. The amount of traffic on the road doesn’t make driving while impaired okay. A person can be intoxicated without feeling it, making the buzzed feeling an inaccurate indicator of driving ability. 11. I haven’t had a drink lately, so I’m fine to drive. 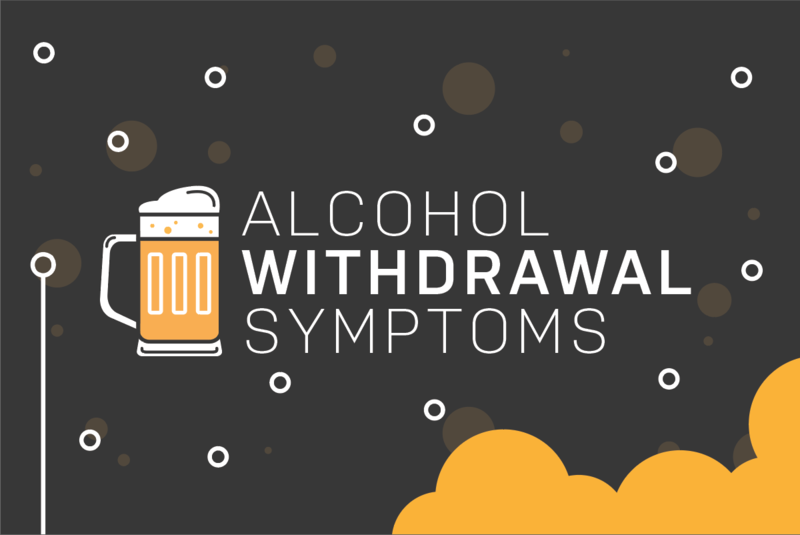 A person’s blood alcohol concentration rises after he or she drinks an alcoholic beverage. In fact, State University of New York research indicates that one drink could take as long as 90 minutes to work its way out of the body via metabolism, breath, urine and perspiration. 12. I don’t drink very often, so I get a pass this time. I’ve said it before, and I’ll keep preaching it. One drink impairs driving for everyone from first-time drinkers to veteran drunkards. 13. I can pass a breathalyzer and the field sobriety test. This excuse sounds macho in the midst of friends, but the boastfulness quickly fades when faced with these tests along the side of the road or in a police station. 14. I’ve never been in trouble. Alcohol doesn’t distinguish between someone who’s never driven drunk and someone who does it regularly. 15. I’ve driven drunk before and everything was okay. It wasn’t right then, and it’s not right now. 16. I haven’t been drinking beer. 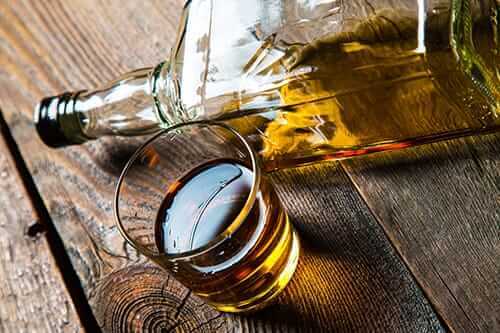 Wine, mixed drinks and liquor all contain alcohol. 17. I’m driving a car with a loose steering wheel. Drivers under the influence can be very creative with their excuses, and this one is as lame as blaming the dog for eating homework. 18. I can’t be drunk because I’m the designated driver. Seriously, how desperate can some drivers under the influence be? Designated drivers cannot drink even one alcoholic beverage. 19. I’m more careful after a couple drinks. 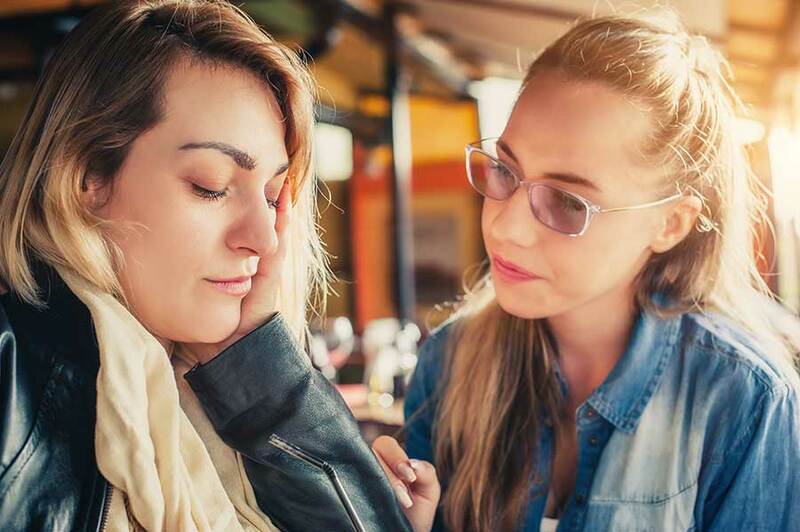 The Australian Drug Foundation reminds drivers that alcohol affects everyone’s ability to make clear decisions, remain coordinated and brake appropriately. More drinks do not make someone able to drive better. 20. I didn’t drink that much. Even if everyone else is drinking like a fish, one drink is too many for someone who plans to drive. Have you ever heard or used one of these 20 excuses for driving while under the influence of alcohol? I think they’re all pretty silly. Drunk driving kills and ruins lives. Join me in fighting this epidemic and in keeping the roads a safer place for everyone. There’s a difference between accidentally having one too many at a party one night and making a habit out of binge drinking. 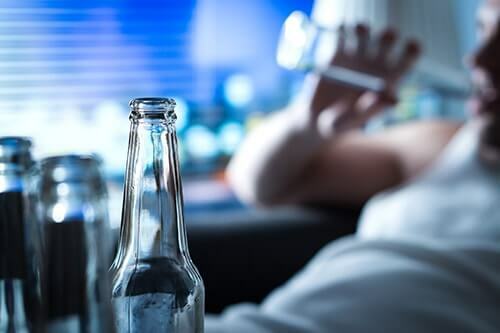 Frequent alcohol abuse can lead to alcohol addiction. If you constantly find yourself faced with the decision to drunk drive or not, you may need help. 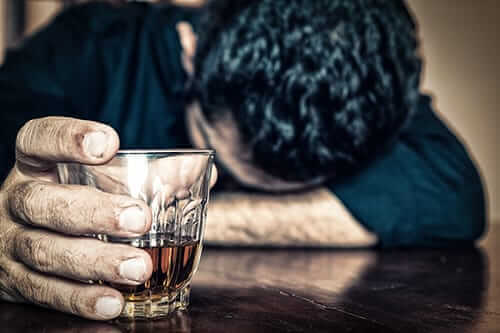 Call Morningside Recovery at 855-271-2252 for more information on the effects of alcohol and our alcohol addiction treatment options.